Jewelry is the most precious things in the world and lovely gift too. The day when you obsessed for choosing the best gift for your friend or loved one, handmade jewelry must be your first choice. Either it’s handmade or machine made jewelry is always supposed to be the finest gift among all alternatives. Handmade jewelry blend the beauty, art and feeling simultaneously, that’s why it comes at first choice when it’s comes to the matter of gifting. Handmade jewelry is an art which itself is beautiful and elevate the beauty of users too. Here is the list of most beautiful jewelry from various online handmade store to admire..
1. 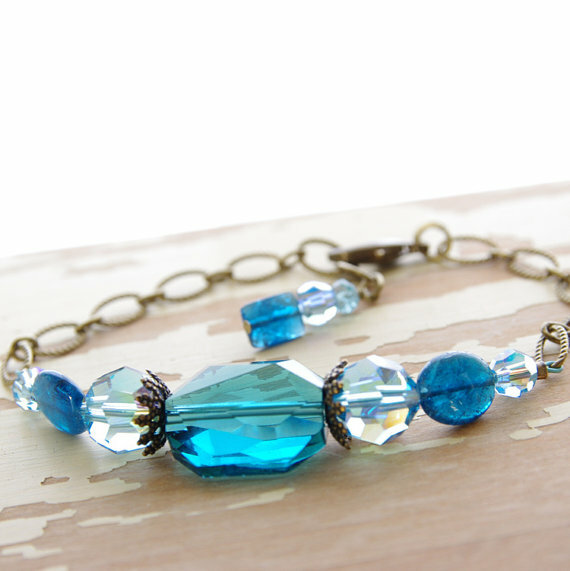 This is a beautiful blue beaded bracelet made with gemstone, Swarovski crystal, bronze brass beads, chain and lobster clasp. The sparking crystal has made it a alive soul. It’s not just the jewelry but the backpack of beauty where arts blossom from every petal. 2. 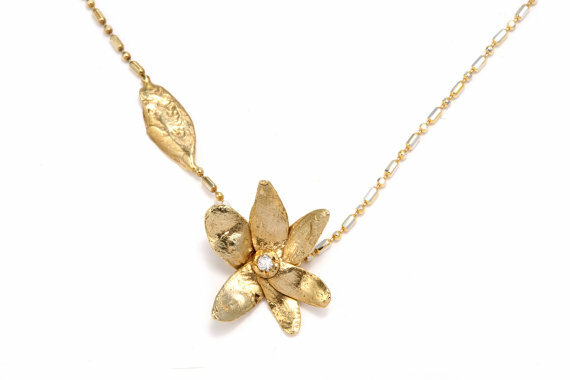 This hand crafted necklace has a magnificent golden flower and at the center of the flower a diamond like crystal has been added to lighten the spectacle. This perfectly matches any neck. The unfolded petal of this jewelry is the fountain from where the fragrance of beauty has spread. 3. 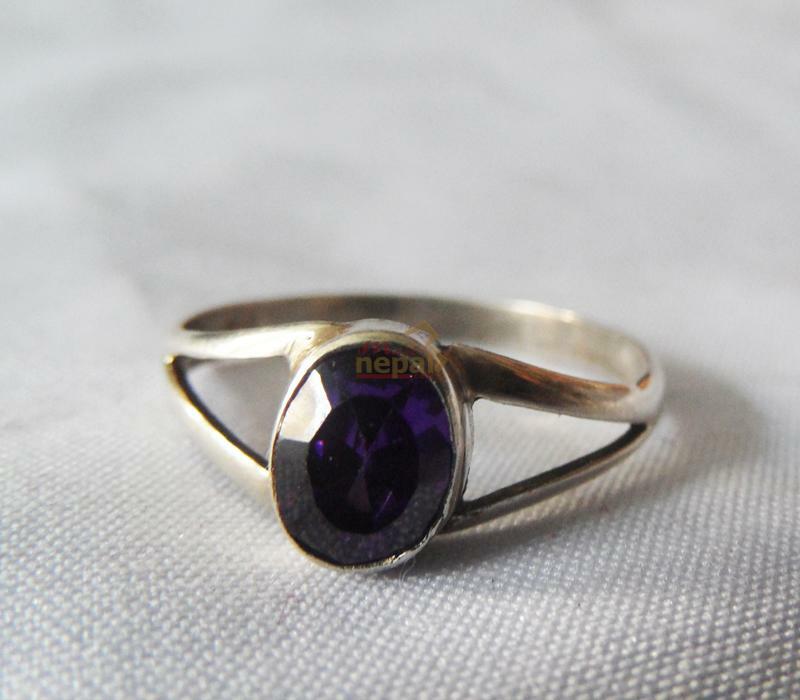 This jorkon made handmade ring has glimmering crystal attached on its forehead which has made it outstanding. This pendant is totally handcrafted product and exclusively represents the artwork of crafter. The reflection of light through the crystal is the heart of this ring’s beauty. 4. 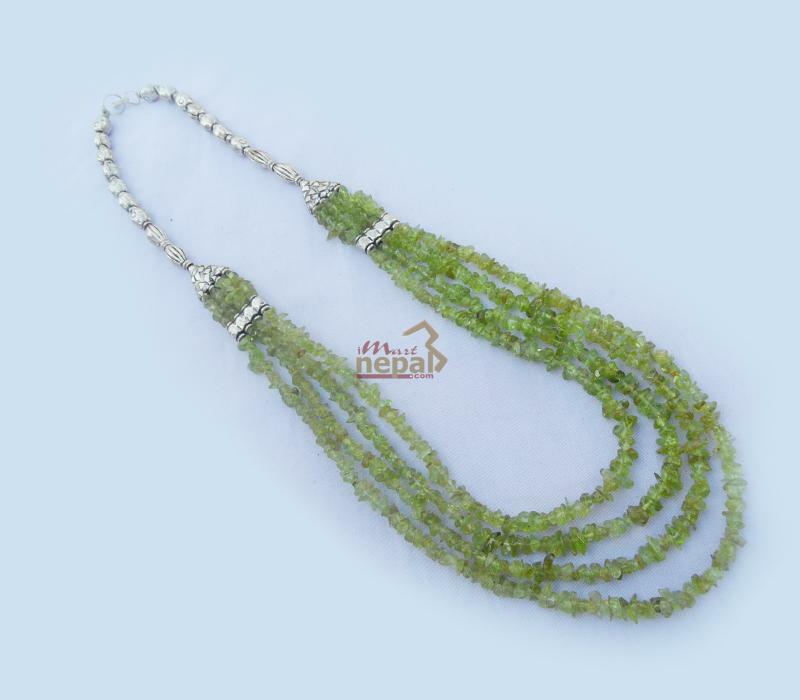 This handmade necklace has green stone fragment and the blend of white crystal on the top surface, the eco friendly color makes this pendant stupendous among the bulk of jewelry. 5. 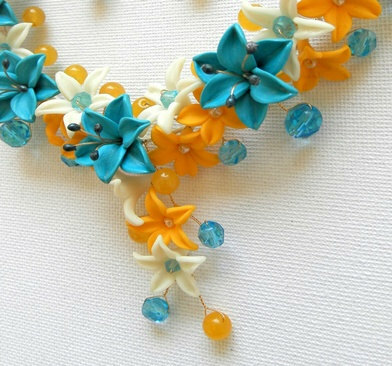 This gorgeous turquoise yellow jewelry necklace features hand sculpted lilies, yellow and night glow buttercups. This pendant is decorated with polygonal turquoise Czec glass beads and yellow jade beads. Everything is attached on a gold color wire, embellished by white satin ribbon. With the unfolded petals of flower this jewelry has become successful to unveil its own mastery and the colorful stone hanged on different parts make it different from other pendant. 6. 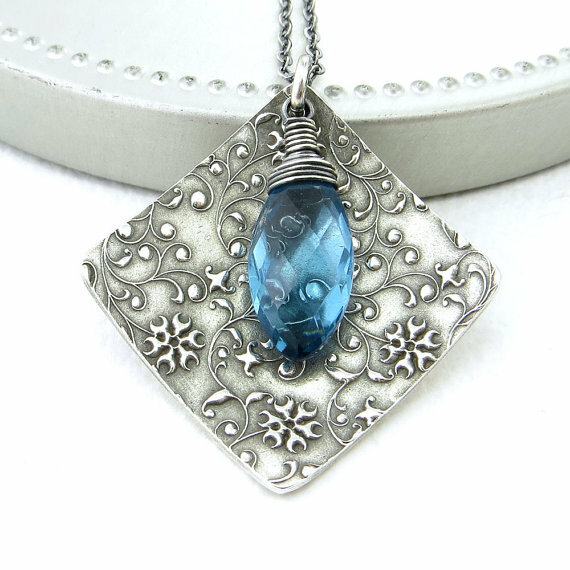 This Sterling Silver chain is a handmade Silver pendant with diamond, gently domed and textured with Romantic Flower & Vines pattern, within which is nestled a lovely London Blue Quartz faceted marquise briolette gemstone wire wrapped with Sterling Silver wire. The entire piece has been oxidized, buffed and tumble polished for a beautiful contrast between deep, dark silver and shiny silver. This Pink Opal and Apple Green post drop earrings has beautiful golden flower on top and green and diamond glittering opal crystal have been hovered by golden border. This handmade earring is best for gifting to the one whom you love most, because this earring manifests the beauty as well as love. Choosing best product from the bulk of jewelry seems always hard because most of them equally demonstrate authenticity and own uniqueness, however these pendant presented above have been selected by comparing thousands of product on online handmade shopping site etsy and imartnepal. If you’re going to buy jewelry for yourself or for your loved ones then you must go through these product because these are too beautiful like the pink clouds of the dawn. Aren’t they?